Come join us for the 41st Oregon Coast Music Festival Kick-off concert with the Bay Area Concert Band in beautiful Mingus Park. Bring a blanket, a chair and enjoy the music! Noon. Donations gladly accept at the concert; no ticket required. 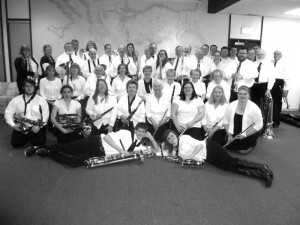 Like Bay Area Concert Band’s facebook page.